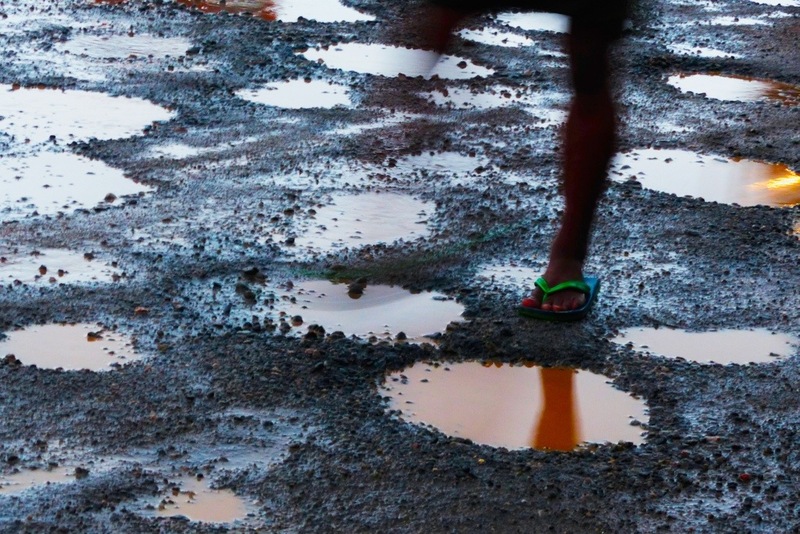 A pedestrian walking through one of the roads, yes one of the pot hole filled roads of my city, kochi, in Kerala state of India. This entry was posted on July 22, 2013 by abrachan (aby). It was filed under digital photography, Kerala, Kochi, lumix fz200, photography, seasons, Social, street photography, streetphotography and was tagged with India, Kerala, Kochi, lumix, panasonic, Photography.